As we await resolution on CNR 2016, one thing is certain: there will be new technical assistance grants for districts seeking to introduce more freshly prepared food in their cafeterias. Today, we update a Summer 2014 episode about an exemplary “train the trainer” program run by the Maryland Department of Education. 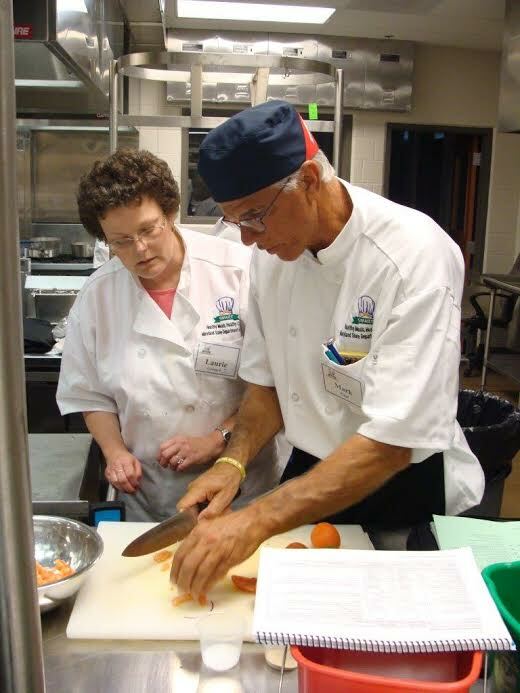 Launched in 2011, its goal is reach every food service worker in the state by 2020 with a hands-on kitchen curriculum that restores pride in craft to their profession.